I have to say that I think that the name is hilarious, as well as the look of this adorable kitchen gadget. Of course, who cares about the “ha ha” factor if it doesn’t work? 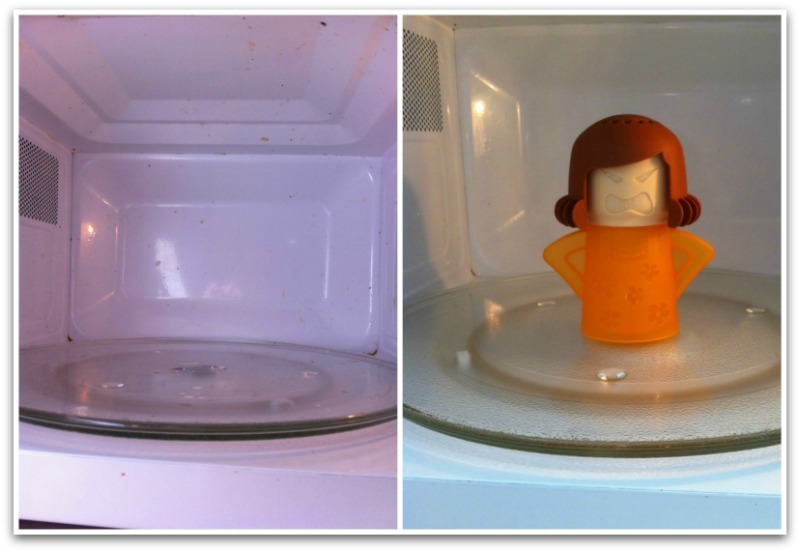 Happily, I can report that The Kitchen Gizmo Angry Mama Microwave Cleaner actually works incredibly well. I love a clean microwave, but I cannot stand to clean it. Using the Kitchen Gizmo Angry Mama Microwave Cleaner was easy and all I had to do was wipe down the microwave (versus scrubbing) to get it clean! 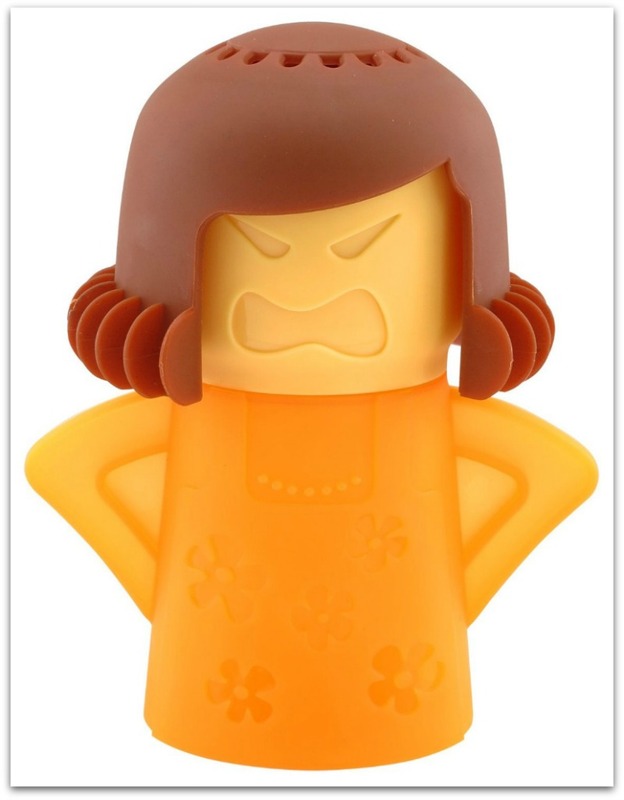 The Angry Mama Microwave Cleaner would make the perfect little housewarming gift too. On a side note, the instructions state to use vinegar. I actually can’t stand the smell of vinegar permeating from the microwave so I used lemon juice the second time. Just a personal preference that I thought I’d pass along. The Kitchen Gizmo Angry Mama Microwave Cleaner lists for $22.99 and it currently on sale for $14.49 at Amazon!